OIFN has been asked by community member and Independent Facilitation Matters Coalition advocate, Jamie Moffat, to post his petition in support of funding for Independent Facilitation. With Independent Facilitation in the news, the Independent Facilitation Matters Family Coalition and the planning network P4P Planning Network is hosting a FREE webinar with firsthand stories from people and their families. This is an opportunity to learn about this grassroots movement which supports people in claiming their citizenship and place in everyday community life! The webinar will live steam on Thursday January 31, 2019 at 7pm. 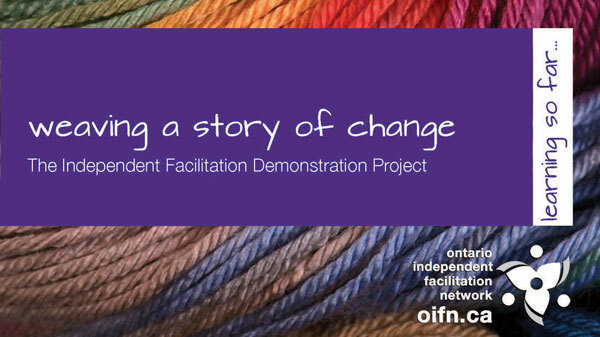 Ontario Independent Facilitation Network (known as OIFN) envisions people with developmental disabilities being supported to direct their own lives, and live as valued community members and citizens. We are a growing Community of Practice that includes people with developmental disabilities, family members, Independent Facilitators, and other allies interested in creating new ways for people to be supported. We are committed to FACILITATING CHANGE and CUSTOMIZING SUPPORT in the lives of people with developmental disabilities, and their families. Join the OIFN community. Get news, updates, and more by signing up for our newsletter below. 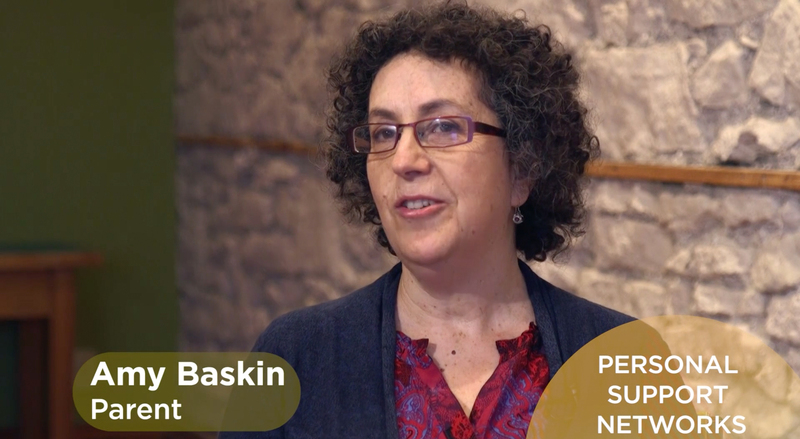 Discover things we have learned through the Independent Facilitation Demonstration Project: the historical context of innovation and change; what people are saying they need and want? ; what Independent Facilitation is, and who can benefit; the challenges of getting started; looking forward to what is next. 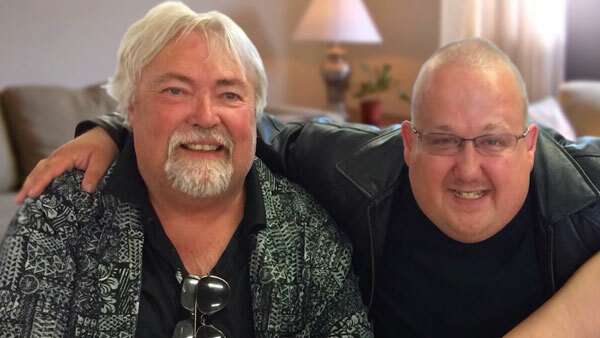 In Independent Facilitation: Supporting Arthur in Transforming His Life we explore how Arthur, with the support of his facilitator, began a dynamic cycle of planning and action. Arthur began receiving individualized supports tailored to his needs and goals. In a very short period Arthur’s life took off and he continues to grow, become more confidant and try new opportunities. Independent Facilitation is an ongoing support relationship designed to assist people with developmental disabilities as they work to create CHANGE in their lives. The focus is: create CHANGE; CUSTOMIZE support; DIRECT their lives and maintain control; seek COMMUNITY support as the first option for inclusion; live as CITIZENS. Love reading? Check out the OIFN Book Club on Facebook, where we discuss books about disability issues and wider ideas of leadership and community. Click the image to join!